Spring is almost here! To celebrate I planned a giveaway with spring-themed earrings! These are handmade gold plated earrings, with a faceted pink glass and a butterfly earwire, perfect for Spring time! 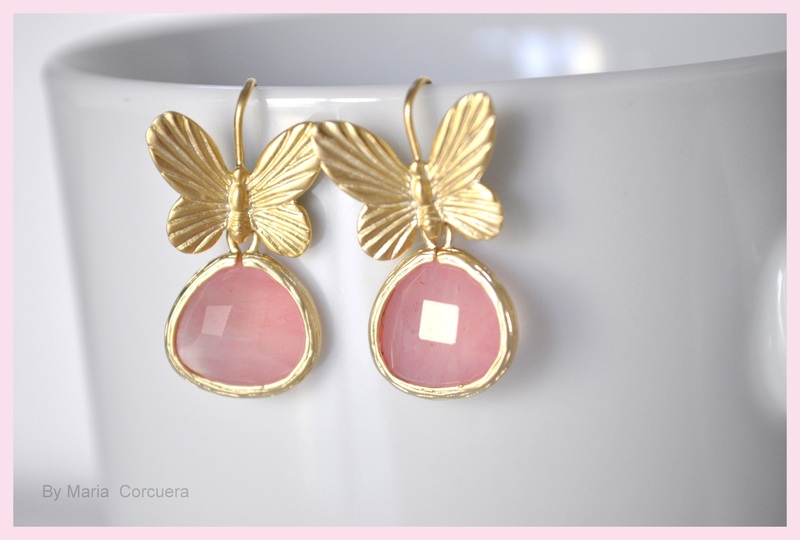 Take a look at other similar handmade jewelry at www.mariacorcuera.com and feel free to use the Coupon Code Coupon10 to receive a 10% discount on any purchase. These earrings are so pretty!!! Thanks for the chance. So much pretty jewelry! http://www.etsy.com/listing/74918427/gold-plated-framed-aqua-glass-earrings? are my favorites too! Thanks for posting the giveaway! Lovely earings!! I'm stopping by from Blogging Buddies. I love these earrings, so pretty. Gorgeous earrings, perfect choice for a giveaway! I really like the Sterling Silver Faith Charm Necklace: http://www.etsy.com/listing/72405085/sterling-silver-faith-charm-necklace? I love the Gold plated branch necklace - http://www.etsy.com/listing/56115013/gold-plated-branch-necklace? I also love this necklace. Adorable!! I lvoe bows and this one is silver so I can wear it!! http://www.etsy.com/listing/106087330/sterling-silver-bow-necklace? So sweet. I like the Silver Onyx earrings!!! My favourite item would have to be the gold plated framed aqua glass earrings. <3 So beautiful! 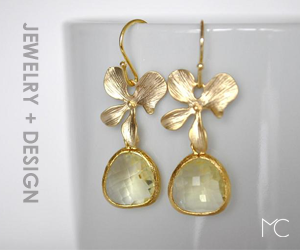 I really love the ..... http://www.etsy.com/listing/106087689/clear-glass-gold-plated-flower-earrings. 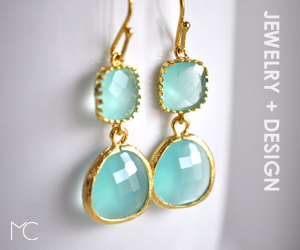 I like these :) http://www.etsy.com/listing/74918427/gold-plated-framed-aqua-glass-earrings? Everything is lovely but this caught my eye! These are delicate and amazing http://www.etsy.com/listing/102041227/double-filigree-gold-plated-earrings? I love the Sterling Silver Bow Necklace. Love love love this necklace!!! http://pinterest.com/pin/55521007878435067/ in love with these! I love the citrine hydro quartz earrings! https://www.etsy.com/listing/124179971/vermeil-citrine-hydro-quartz-earrings? but to get a better sense of my FavoriteS - see all of the items (creations) Etsy "Hearted" by me, Jesselyn.